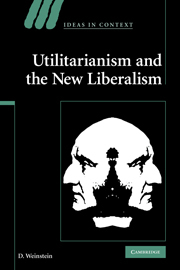 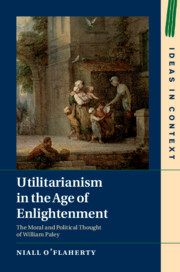 This is the first book-length study of one of the most influential traditions in eighteenth-century Anglophone moral and political thought, 'theological utilitarianism'. 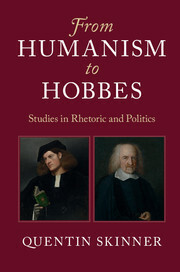 Niall O'Flaherty charts its development from its formulation by Anglican disciples of Locke in the 1730s to its culmination in William Paley's work. 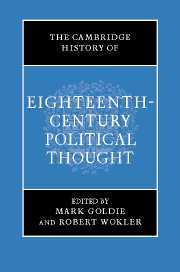 Few works of moral and political thought had such a profound impact on political discourse as Paley's Principles of Moral and Political Philosophy (1785). 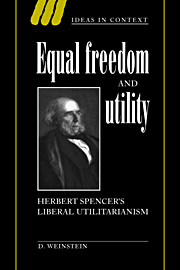 His arguments were at the forefront of debates about the constitution, the judicial system, slavery and poverty. 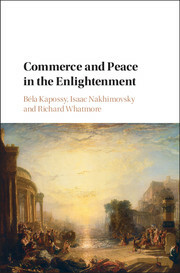 By placing Paley's moral thought in the context of theological debate, this book establishes his genuine commitment to a worldly theology and to a programme of human advancement. 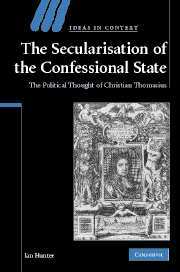 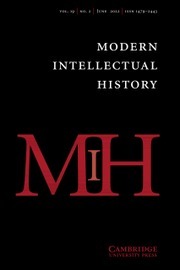 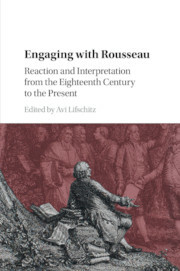 It thus raises serious doubts about histories which treat the Enlightenment as an entirely secular enterprise, as well as those which see English thought as being markedly out of step with wider European intellectual developments.